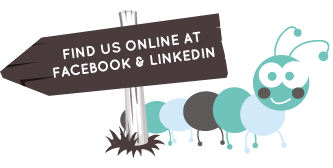 Dandelions is owned and run by Neil and Angela Thornton with a team of qualified and experienced practitioners and teachers. 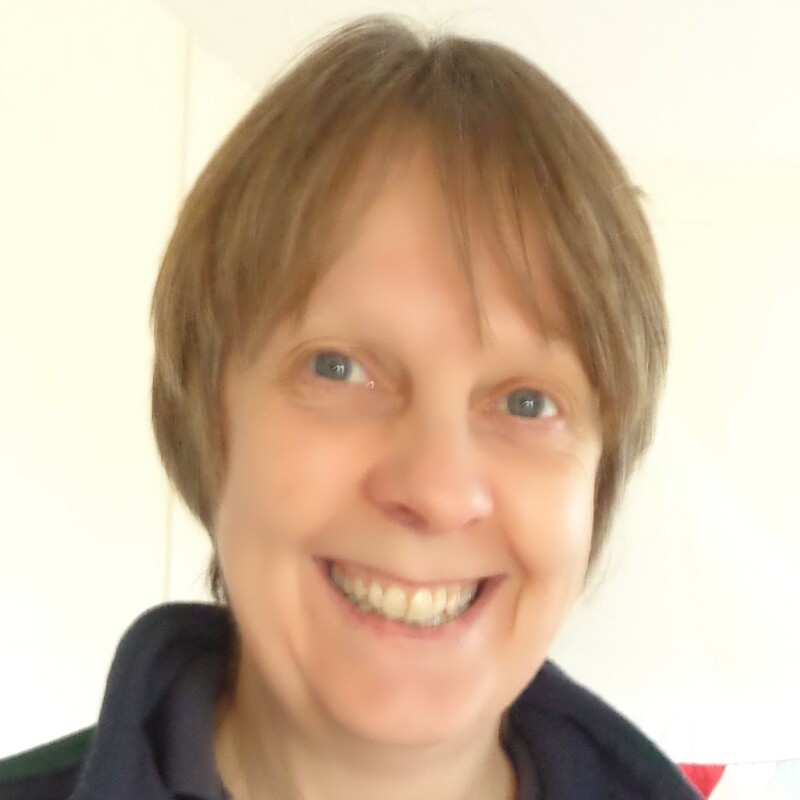 Angela has many years’ experience of working with young children, mainly in the voluntary sector. She has QTS and EYPS, along with a master’s degree in education. 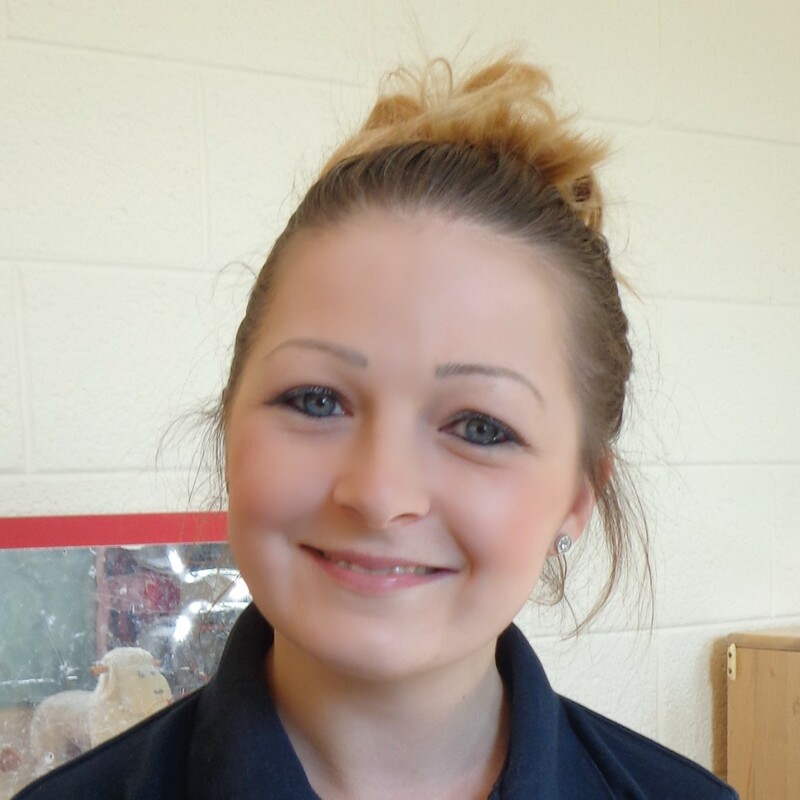 Emma is our Deputy manager and teacher in our Sunflower room. 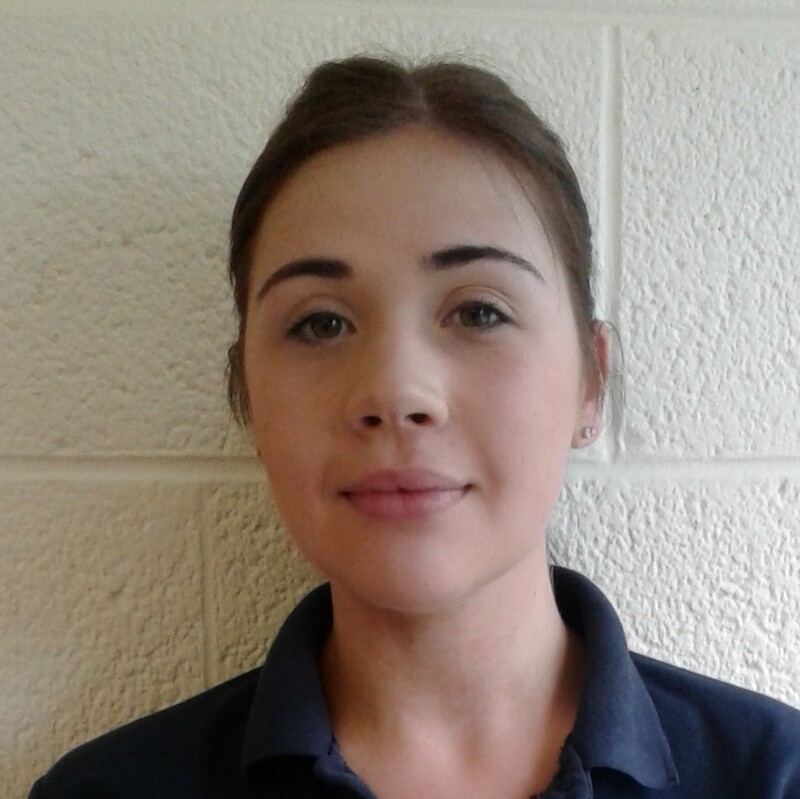 She has over eight years' experience in day nursery work, a degree in Early Childhood Studies and Early Years Teacher Status (EYTS). 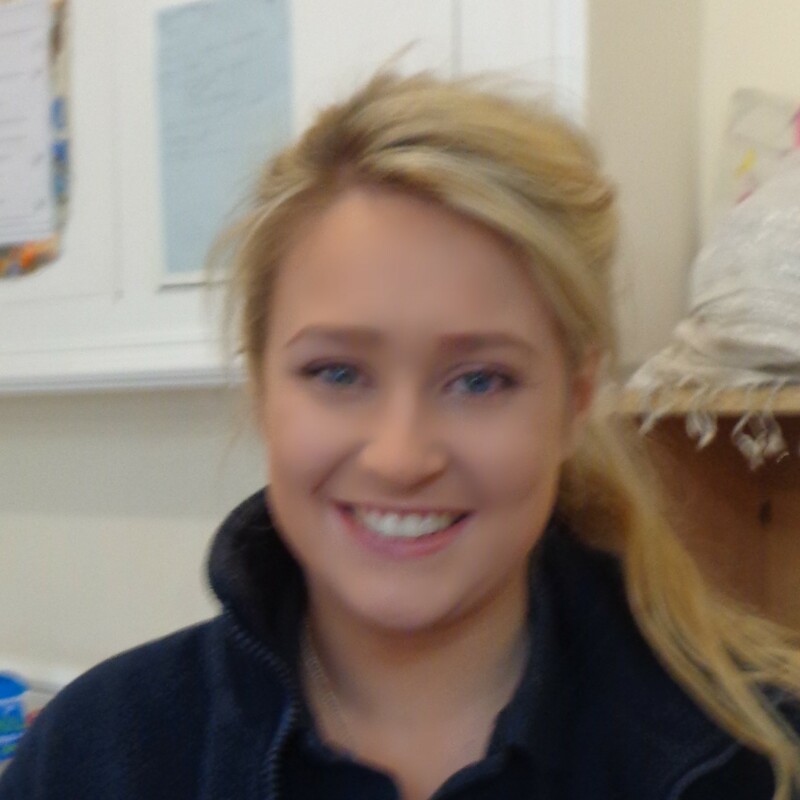 Emma is creative, organised and very good at combining play with learning for our children. 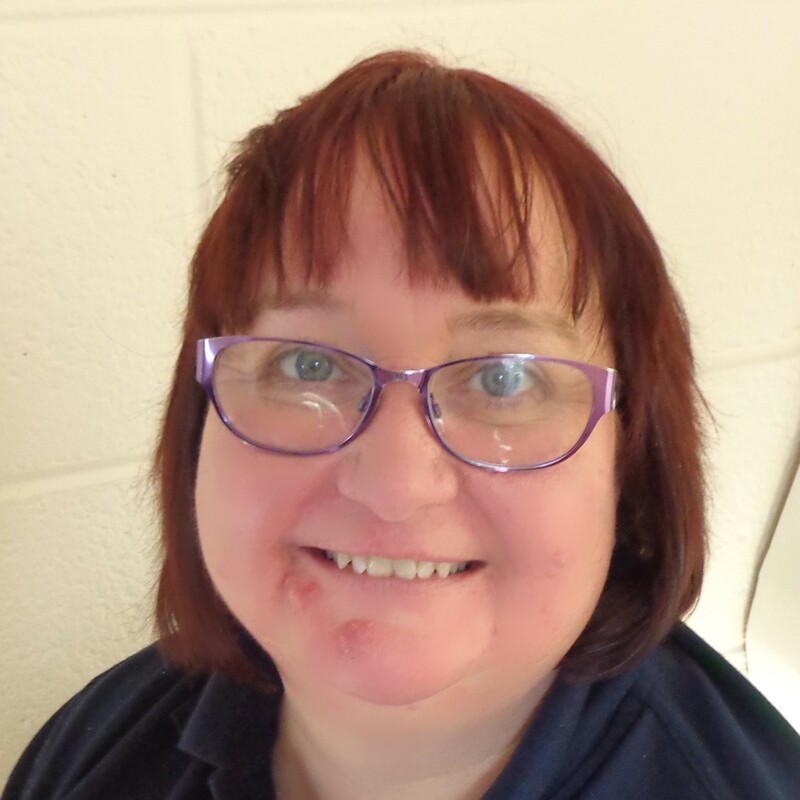 Nicki is the room leader in Bluebells and provides the children with fun activities throughout the day. 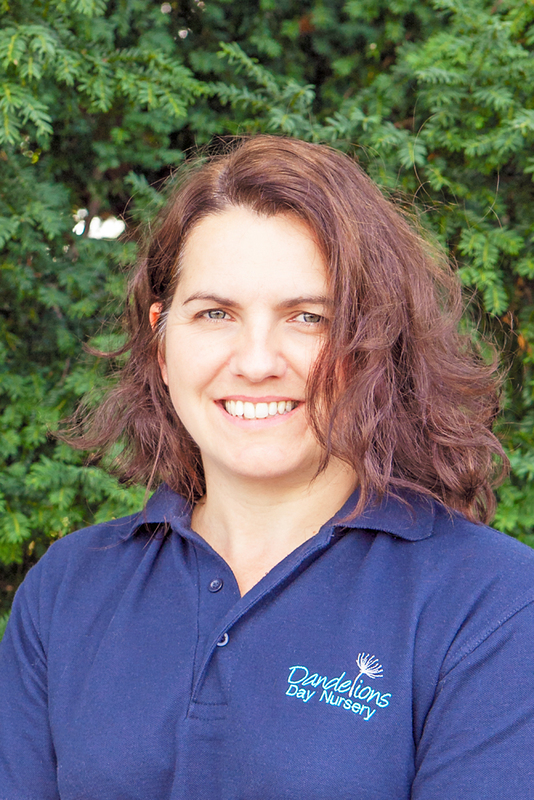 Nicki has two children of her own and is an experienced level 3 practitioner. She is calm and thoughtful, and enjoys messy play. Fay is the room leader in Foxgloves. 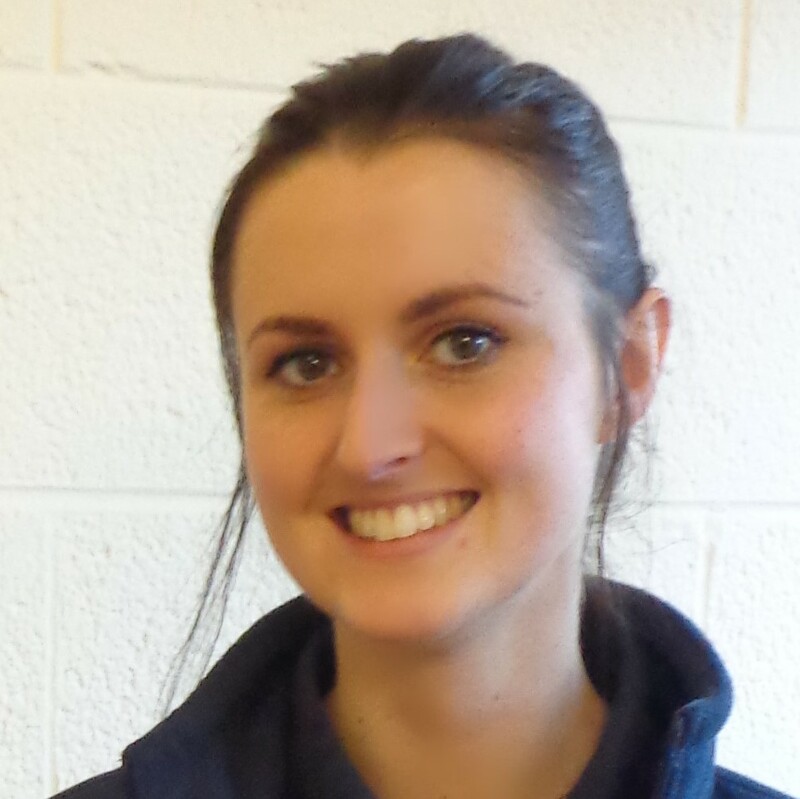 She is a level 5 practitioner with over ten years' experience in nursery work. Fay is very gentle and has a calm influence in the room. Wendy is a level 3 practitioner in our Sunflowers Room. She has many years' experience in nursery care and education. She has worked in breakfast and after school clubs as well as pre-schools. 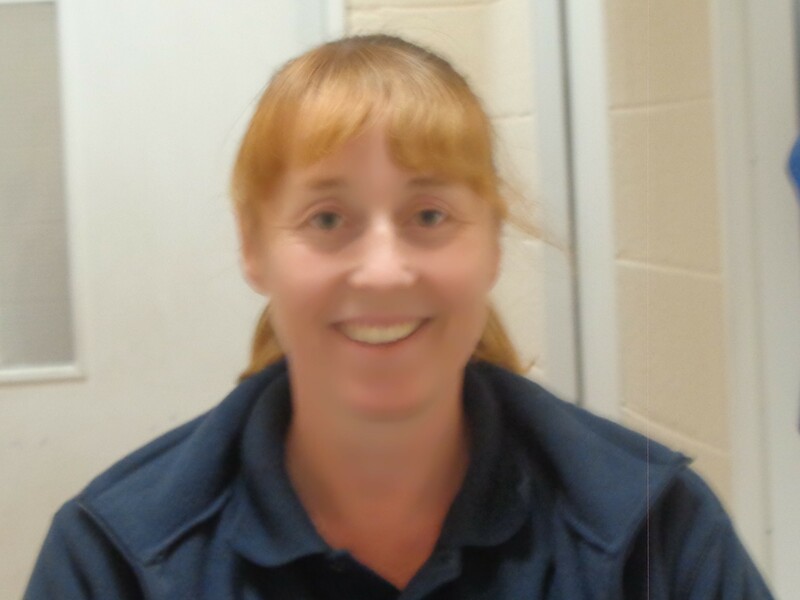 Wendy is particularly skilful at settling in young children as they learn to leave their family for the first time. Out of work, she is Mum to two grown up children and has a gorgeous grandson of her own as well. 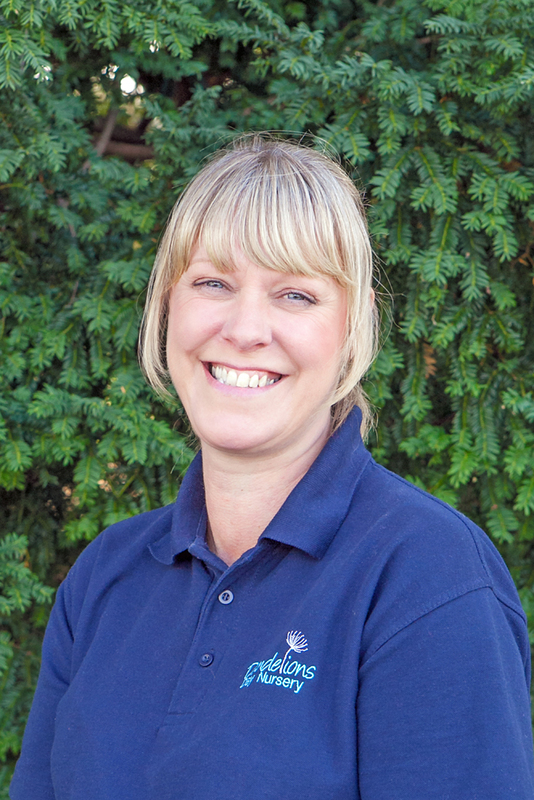 Claire is a key member of our Bluebells team. 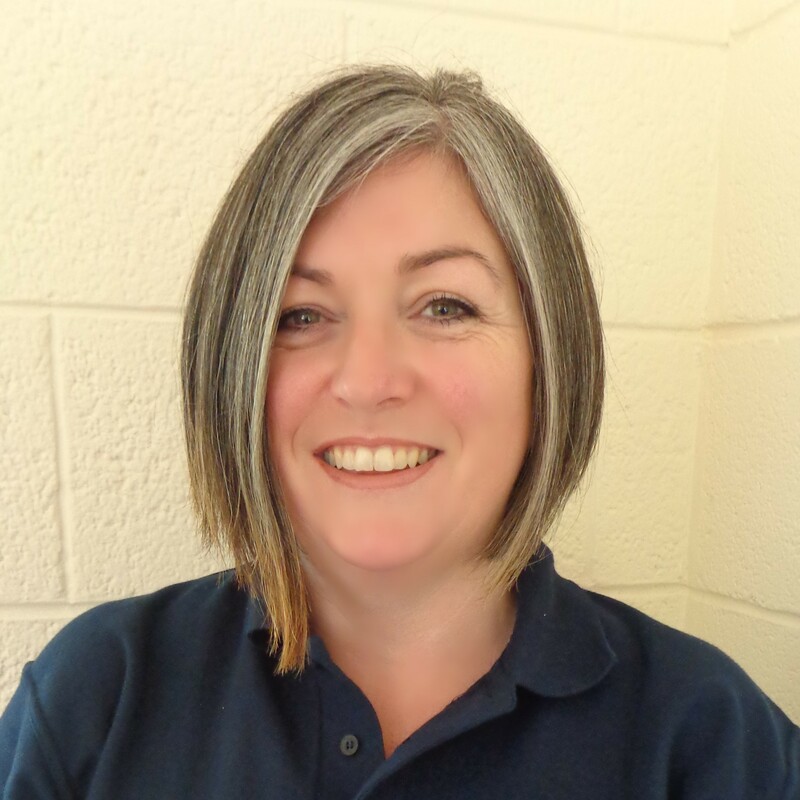 She has many years' experience working in settings in Chester. 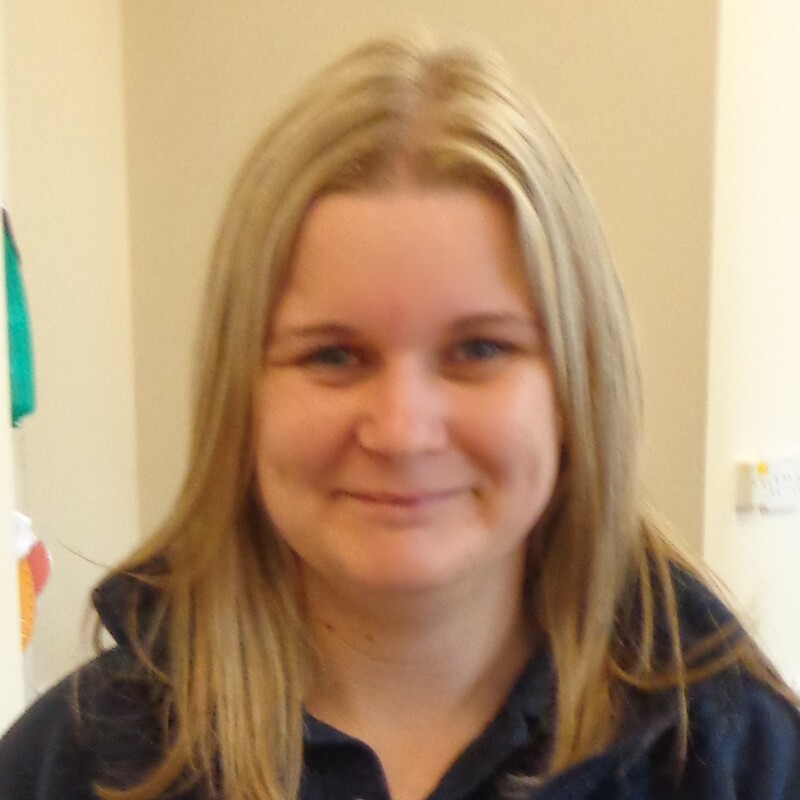 Claire is qualified to NVQ level 3 in childcare and in playwork. 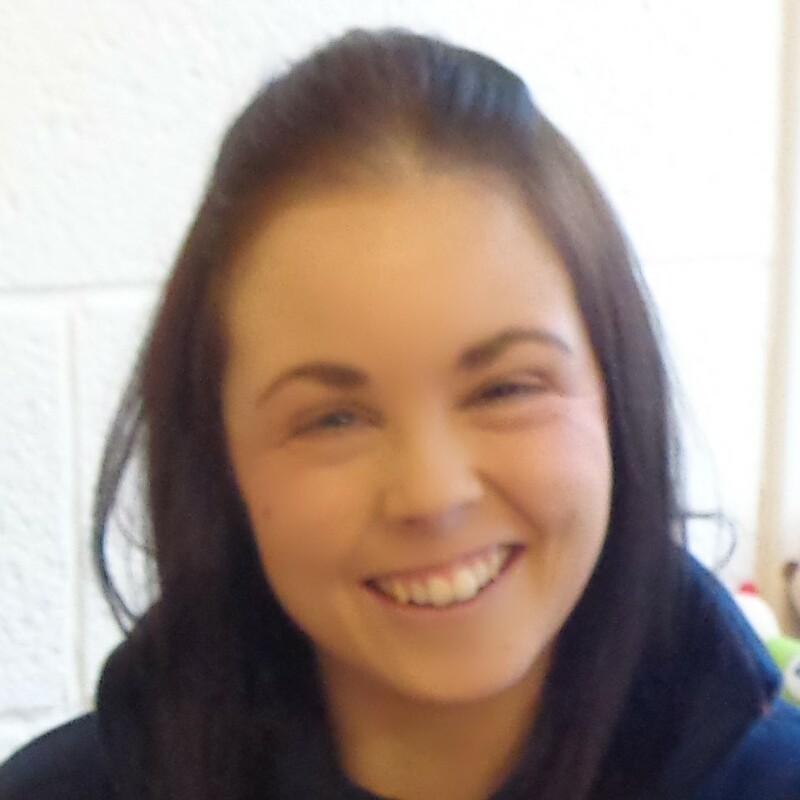 Claire loves her job and really enjoys seeing the children in her care grow and develop. Sarah provides 1 to 1 support within Bluebells. 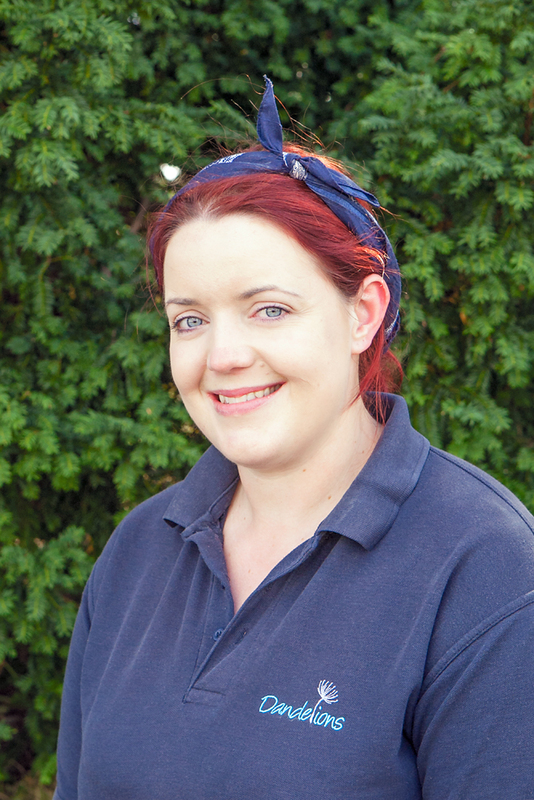 Fiona is a key member of our Bluebells team. 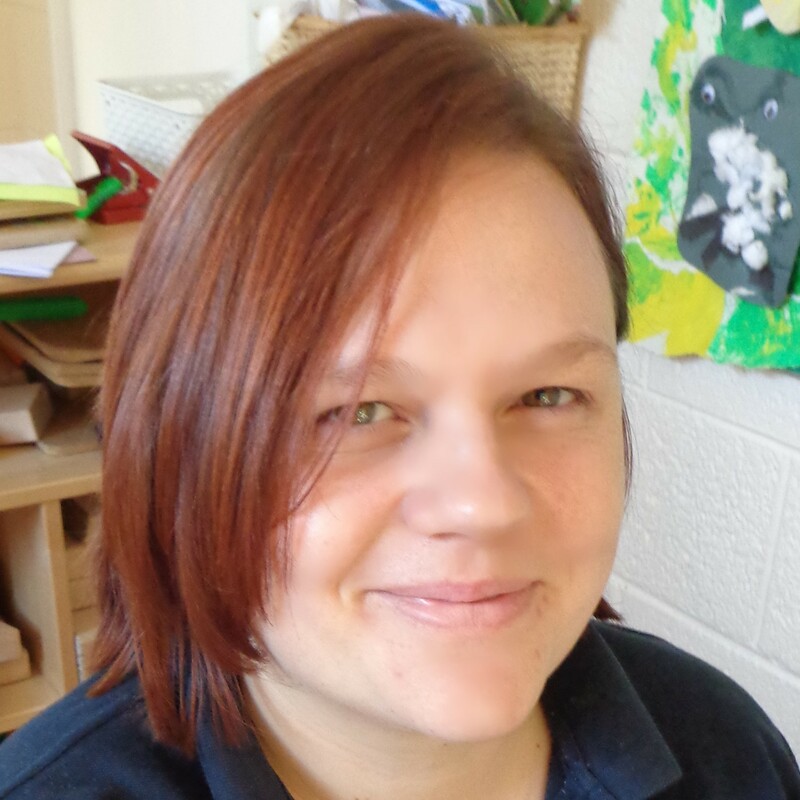 Kim is a key member of our Sunflowers room and a qualified teacher. She has 2 sons. 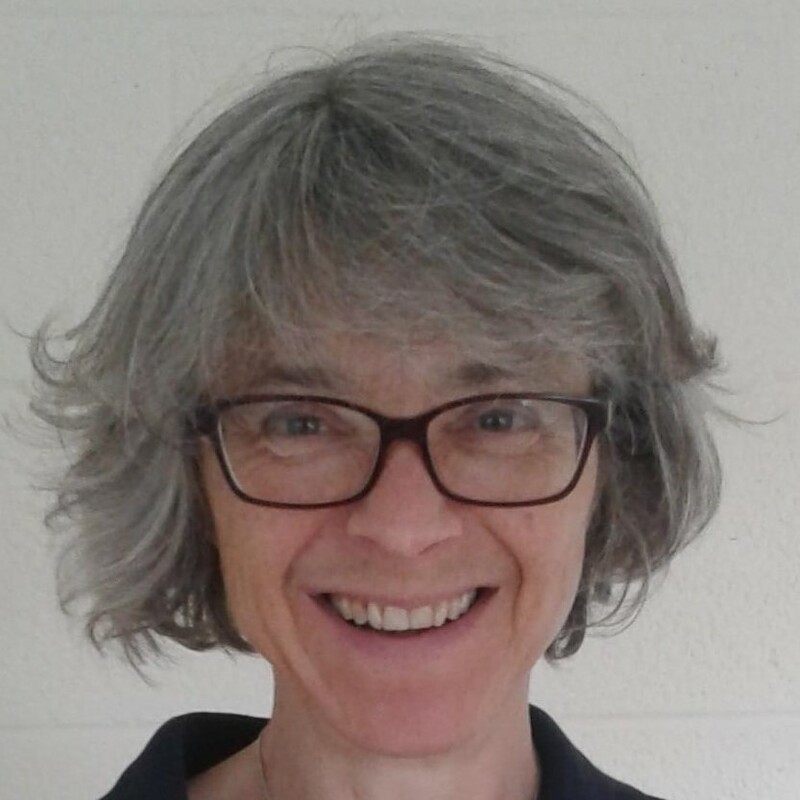 She has worked in schools both here and abroad, and is helping our children enjoy being 3 and 4 and preparing them for reception class. Alex is a key member of our Snowdrops team. 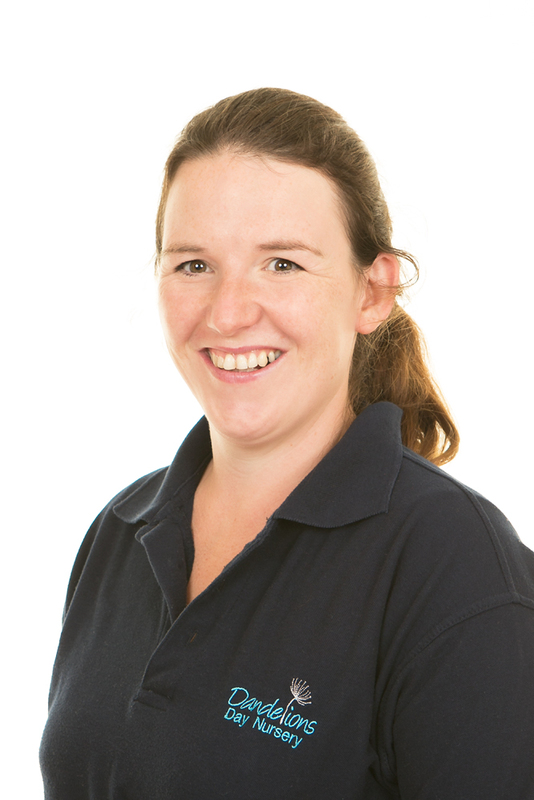 She is a qualified level 3 practitioner with over 10 years experience. She enjoys providing a variety of craft and sensory activities for the children. Nikki is a key member of our Foxgloves team. 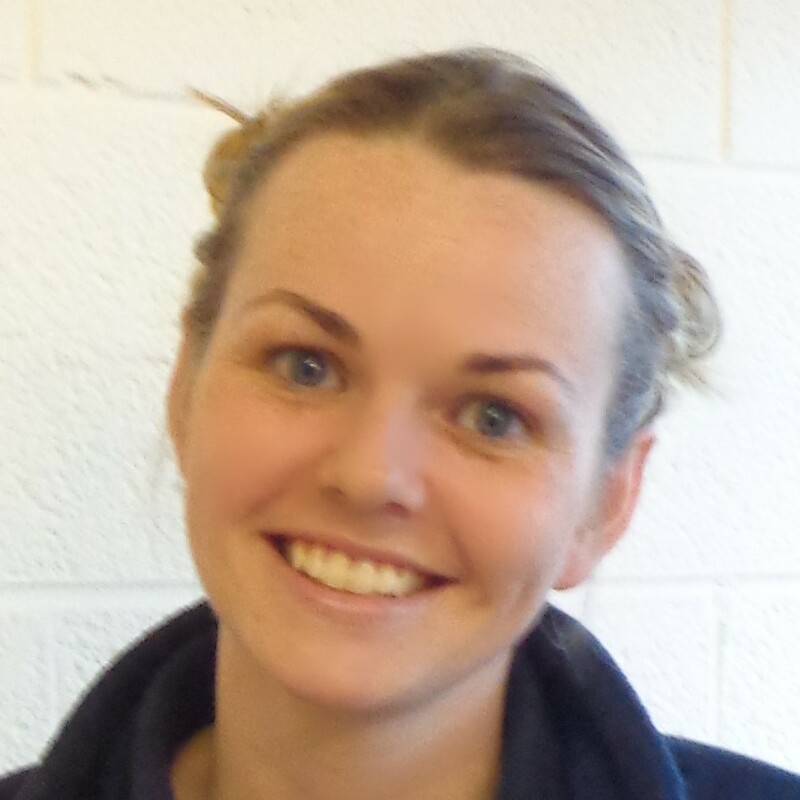 Abby is a key member of our Foxgloves team she has 2 young daughters. 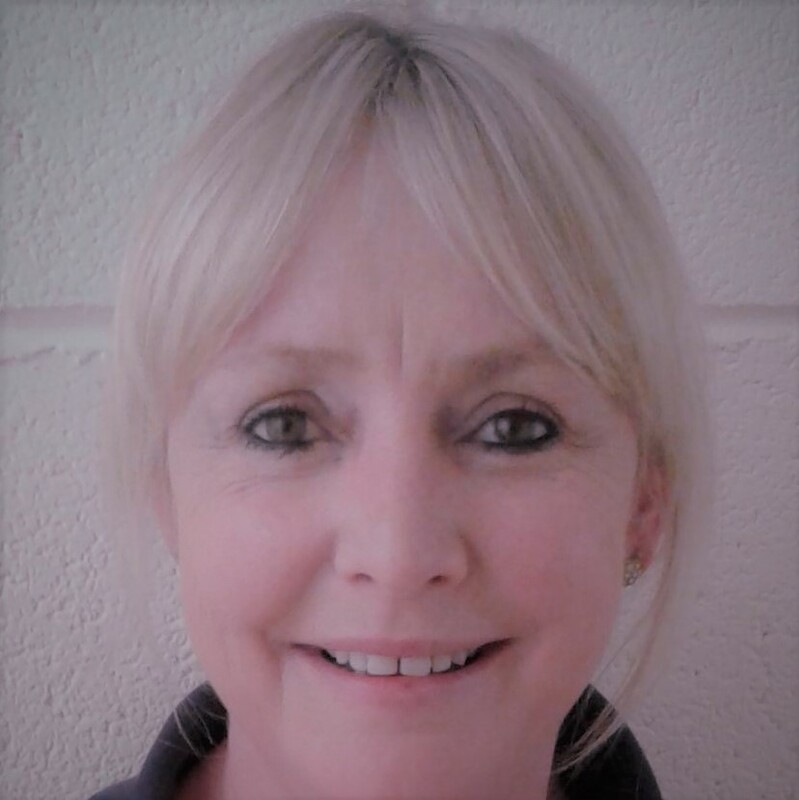 Jenny is our Nursery Cook who has over 30 years experience in Catering. She has 2 grown up kids of her own and enjoys walking in her free time. Karen is working in Snowdrops and occasionally in our nursery kitchen. 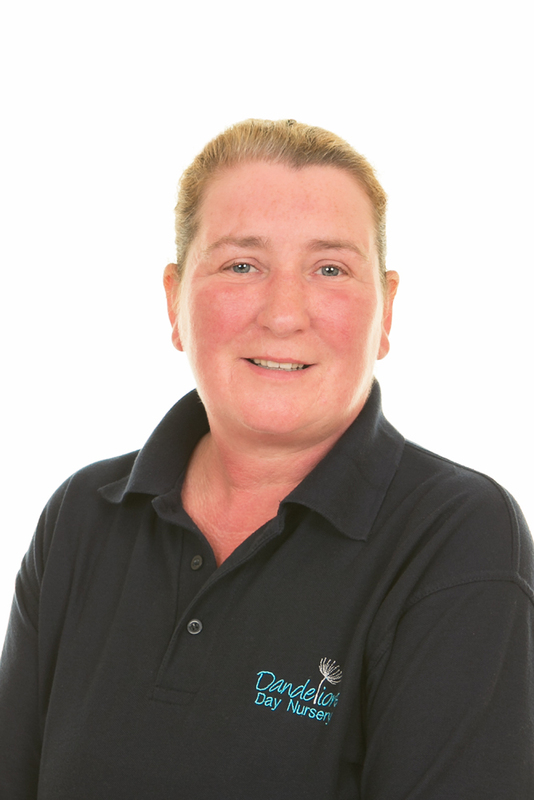 Karen has three grown-up children of her own and is a keen artist and interior designer. Vicky is currently on maternity leave having just had her second child. 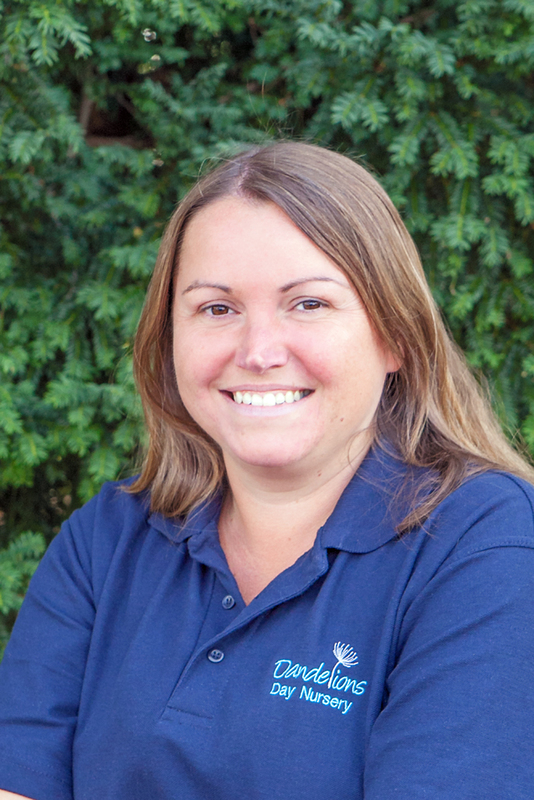 Lisa is a key member of our Snowdrops team. We also have a small team of practitioners who help us out during holidays and when staff are poorly. These are mostly qualified practitioners and students from the university. They each bring different experience, skills and interests to the nursery which enriches the children's learning and development.